Verde Valley Manor is funded through the United States Department of Agriculture's Rural Development (RD) program and the Department of Housing and Urban Development (HUD). Residents may be eligible to pay reduced monthly rental rates for apartments occupied under the Rural Housing Rental Assistance program or the HUD Section 8 Housing Assistance Payments program. These programs are designed to reduce the amount of money low income individuals pay for rent and utilities. 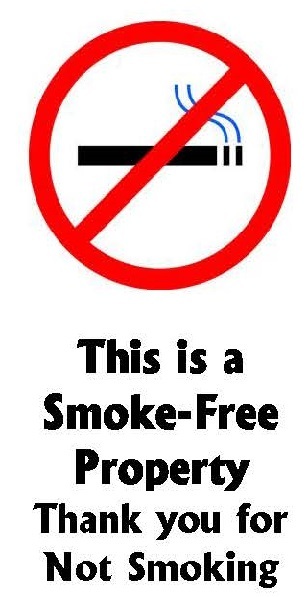 Eligibility requirements vary slightly for the two programs. Applicants determined eligible for housing will be placed on our wait list and then selected on a first-come, first-served basis according to the income group as identified above when an apartment becomes available. Applications are continually accepted for Rural Development funded apartments and are tracked in order of receipt, based upon date and time received. NOTE: Rural Development applications require a nonrefundable $20 application fee per applicant to be paid when the completed application is submitted. Applicants determined eligible for housing will be placed on the waiting list and then selected according to income group identified above when an apartment becomes available. Within each income group, housing is offered on a first-come, first-served order of application, based on date and time the complete application is received. Applications are accepted for HUD funded housing only during periods of marketing necessary for development of an adequate waiting list. There is no application fee for HUD. Notice: Effective June 20, 2018, we are no longer accepting applications for our HUD waiting list. 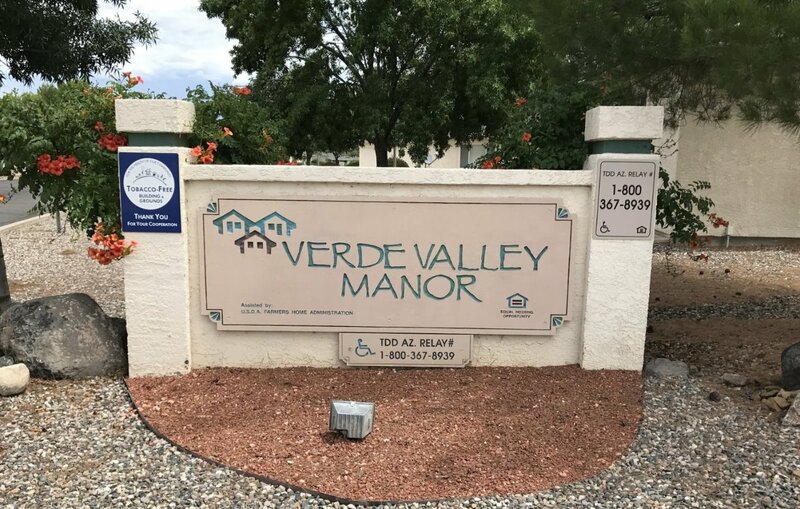 If you have any questions about Verde Valley Manor, the application, the Tenant Selection Criteria, require assistance or have the need for this information to be translated or interpreted, free of charge, please contact us at (928) 646-6040 for assistance. We look forward to the opportunity to provide you with comfortable and affordable housing in the future. Si tienes cualquier duda sobre Verde Valley Manor, la aplicación, los criterios de selección del inquilino, requiere asistencia o tiene la necesidad de esta información ser traducido o interpretado, de forma gratuita, por favor contáctenos en (928) 646-6040 para obtener ayuda. Esperamos tener la oportunidad de brindarle cómodo y asequible de la vivienda en el future.